Welcome to the Press Room for journalists and the media. 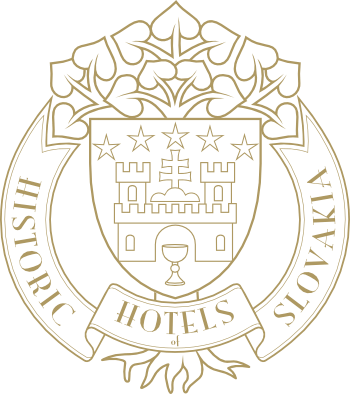 Here you can download material and find general information about the Galicia Nueva Zámocký Hotel. Please do not hesitate to contact us for more information at market@hotelgalicianueva.sk or call +421 918 149 190.